I don’t watch American Idol. I have, in the past, but these days I occasionally will just watch a YouTube clip of a finalist when it comes up. Truth is, they do sometimes manage to come across some good singers. But in the grand scheme of things, the producers, judges and anyone else involved in putting the show together are complicit in a large campaign of misinformation being disseminated to their millions of viewers. As you may expect, my main anger arises at the complete disregard for the writers and original performers of some of the older songs performed on the program. Due to its performance at Michael Jackson’s funeral, Charlie Chaplin’s “Smile” has become forever associated with the King of Pop. When I first heard it sung at his funeral, I was very surprised and extremely happy, because its a great and underappreciated song. Unfortunately, it has since been falsely attributed to MJ by aspiring, uneducated singers everywhere. Now, i’m going to give a TINY bit of credit to the producers this time, because at least they show themselves trying to inform the contestant in question, but it just becomes even more infuriating when it becomes clear that she a) clearly doesn’t care and b) doesn’t even know who Charlie Chaplin is. They have let this and much worse slip many times before. Is it too much to ask that a program with such a huge reach across the country could at least help inform its viewers (and at the very least the singers themselves) about the music? I was particularly angered just last week when I saw an article with links to the most recent episode’s tribute to Elton John. Not once on the program or in the video notes did anyone mention that 99% of Elton John’s lyrics were written by Bernie Taupin. To be honest, I am surprised that John himself would let this pass, because by all accounts he seems like a very gracious person. But with each clip you hear, the contestants talk about how moved they are by ‘Elton’s music’ and ‘Elton’s lyrics’ and it seems like such an injustice done to his partner. And perhaps Taupin doesn’t like the spotlight, maybe he’s content without being recognized. But that isn’t the point: the viewers and the contestants need to know whose music they’re listening to and performing. By not giving credit where it’s due, American Idol disrespects the thousands of artists it licenses from and just promotes misinformation and laziness to a whole generation of aspiring music lovers. But perhaps thats what they want. This is an arbitrary qualifier, because how can we really know if a record created a change or shift in music without placing it among the music around it? This got me thinking: Is it necessary to contextualize music? Surely, how music develops is important, but when the average listener sits down, aren’t they just looking to hear something pleasing to the ear? Thus, when a song or album is contextualized, it becomes less about the music itself. 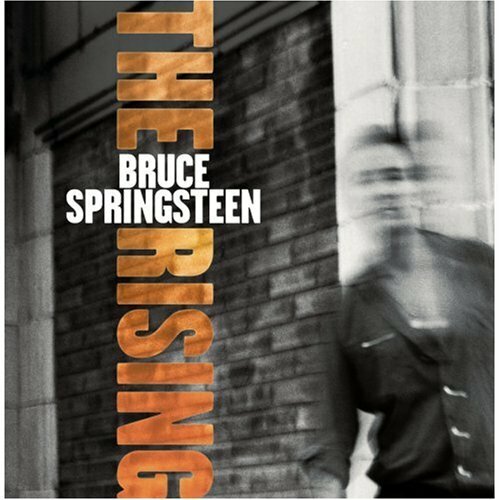 Many comments I recently viewed in the discussion section of NPR’s “The Decade in Music: ’00’s” revolved around why Bruce Springsteen’s The Rising (2002) wasn’t included. This, however, has more to do with why an album that focused on 9/11 wasn’t included because surely 9/11 was the most or one of the most important events of the decade. But music with lyrics have the advantage of conveying a period of time or event with much greater ease than instrumental music does. So why should The Rising be important just because it talks about 9/11 right after 9/11 happened? If I released an album next year chronicling the Panic of 1819, I doubt it would be deemed culturally significant. And if Bruce Springsteen had released The Rising tomorrow, I am sure it would be considered less significant. So does its place in time make the music more important? Aphex Twin’s Selected Ambient Works 85-95 (1992) is universally considered ‘important‘ because of the bridge it built between Ambient and Techno music, but today it sounds rather timid. So is it still worth listening to? Perhaps only if we consider its place in musical history. Ambient isn’t exactly supposed to be ‘exciting’ music, but I find much of Brian Eno’s work to be equally significant and to have aged and weathered much better than Aphex Twin’s work. 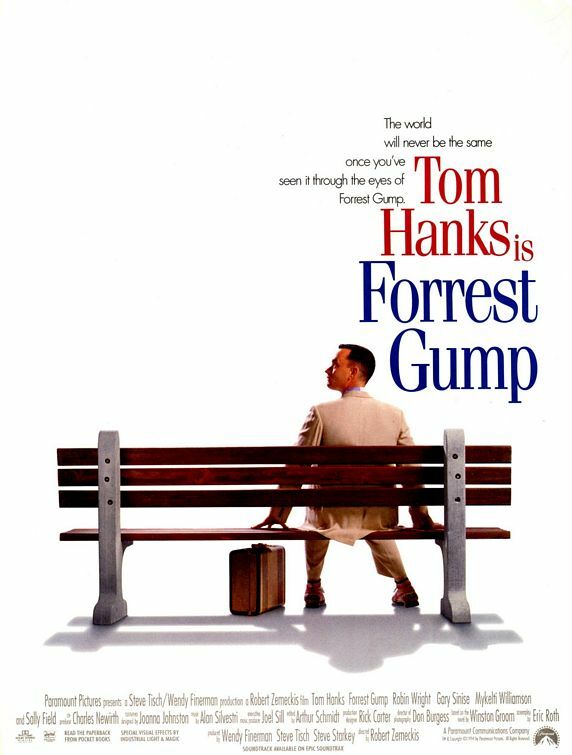 Someone attempting to check out Billie Holiday for the first time might unknowingly pick up Lady In Satin (1958), which features the singer a year before her death when her voice was significantly withered and she had lost much of her pitch. This album is almost guaranteed to disappoint someone who is not aware Holiday’s physical state at the time of recording, or of her attempt to reminisce about and communicate her extremely troubled past more through emotion than pitch. Only after the story behind this recording is understood does the its beauty emerge. So considering all this, is it necessary to contextualize music? I’m still not quite sure. I certainly think Lady In Satin is a good album, and at the same time I am kind of frustrated that people think The Rising should be considered musically important just because of the issues it covers. And how about this for contextualization: The Rising ended an almost two-decade long dry spell for Springsteen and led to him becoming one of the most commercially successful artists of the 2000’s, which essentially means he profited from 9/11. 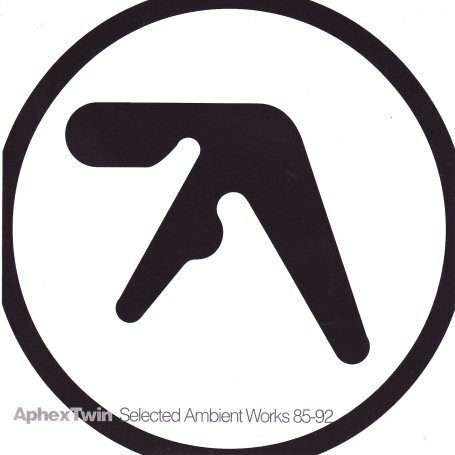 And Selected Ambient Works 85-95 is actually technically a compilation of songs, and as soon as it brought Aphex Twin into the spotlight he completely changed the type of music he made (“Flim” is not ambient). But maybe I am just biased.